With one of her first tweets of 2017, Queens rapper Nicki Minaj has confirmed that she is no longer in a relationship with Meek Mill. Nicki added that she’s focused on her work, which fans may get a preview of in the very near future. “To confirm, yes I am single. Focusing on my work & looking forward to sharing it with you guys really soon. Have a blessed New Year. 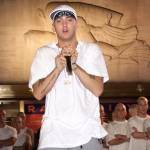 Love u,” Nicki Minaj tweeted earlier today (January 5). Official confirmation of the end of Omeeka comes after a month filled with social media subliminals from the former couple. Signs of their breakup were fairly apparent online, with perhaps the most telling update coming when Meek Mill uploaded a racy photo of an unknown woman to Instagram. 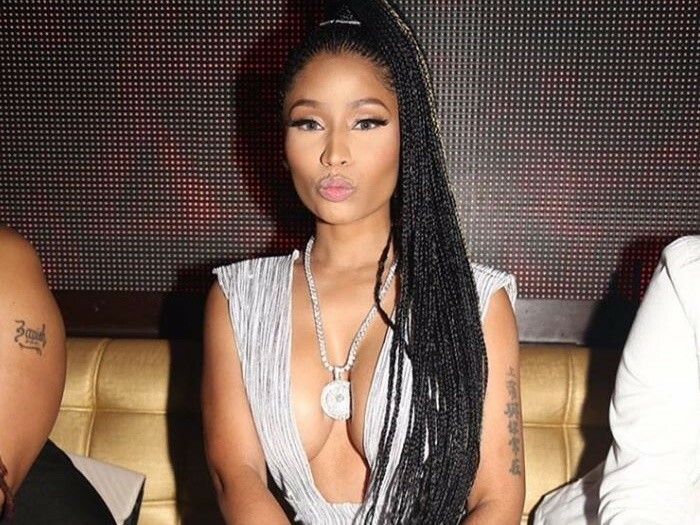 The reactions to the couple’s breakup from those on social media have been mostly congratulatory for Nicki. 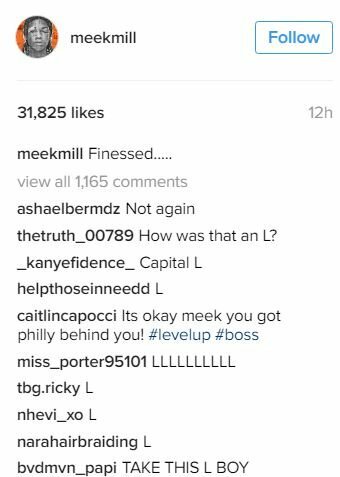 Although Meek Mill hasn’t directly responded to the breakup, his most recent Instagram photo is littered with fans providing “Ls” in the comments section.